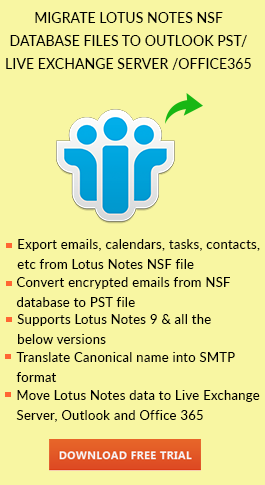 Learn easy methods to create archive or backup of NSF database mails in IBM Lotus Notes email application. 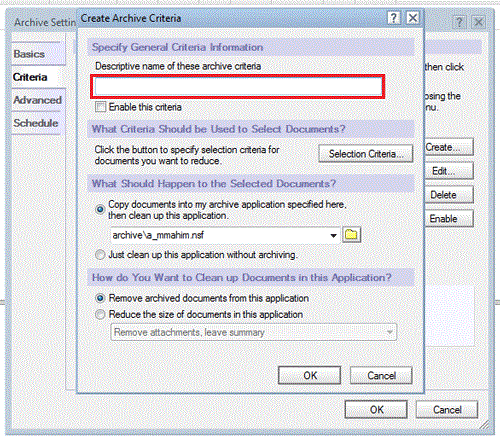 What is Archiving in Lotus Notes? 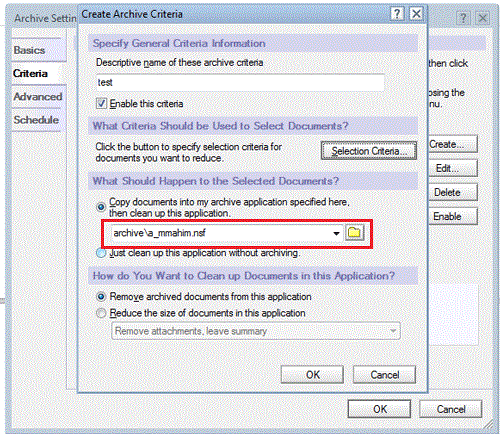 Archiving is one of the important features in IBM Notes client. It helps users to copy certain documents to an archived database. After that, a user can delete those emails in order to reduce the size of the mailbox database. 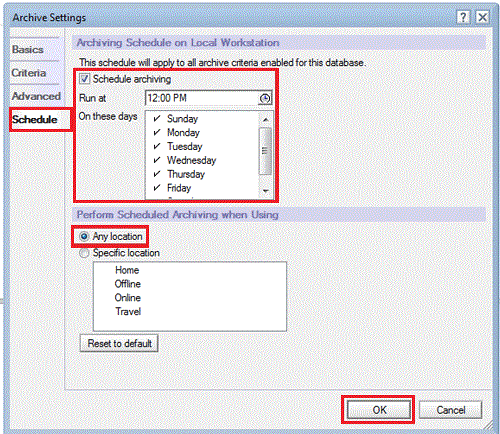 A user can archive his database based on the days and apply settings to control all the things that happen when the database is archived. Archiving emails in Lotus Notes is the helpful feature to manage the size of the mailbox. 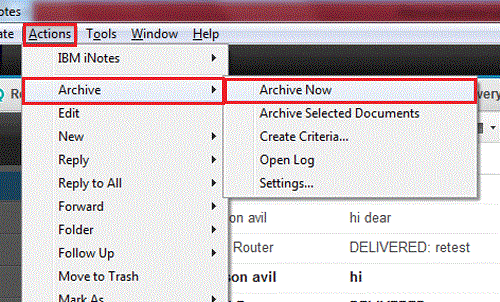 Why There is a Need of Archiving Emails in Lotus Notes? It can free up space in the mail database and reduces errors regarding exceed the size limit. It can enhance the performance of the mail server by reducing the size of the NSF database. By archiving, you are creating a backup of the emails stored in the database of the email application. As the emails are stored in a different location as a local copy, it means that the file is easily accessible by the user. Click on File tab >> Application >> Properties. Click on “i” tab. 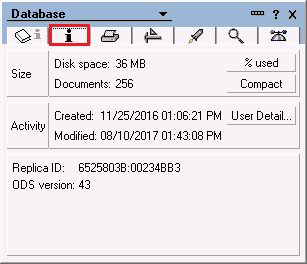 Then you can view the size of NSF file in “Disk Space”. 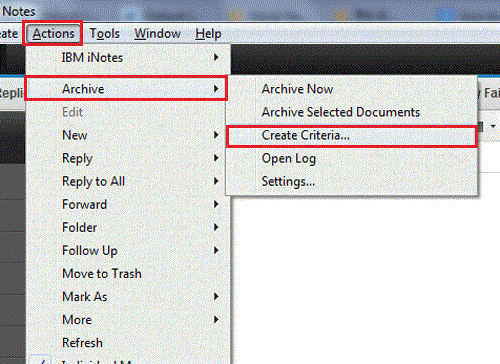 Open IBM Lotus Notes and click on Actions >> Archive >> Create Criteria. 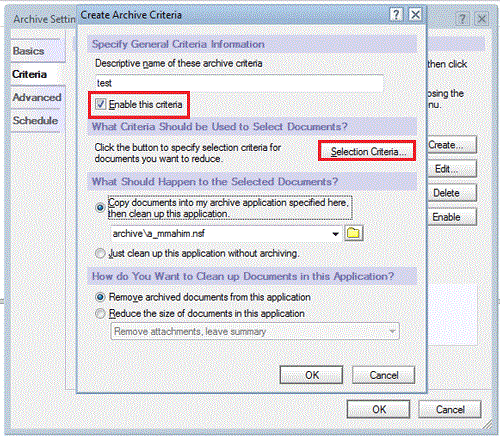 In Create Archive Criteria, type the name of the Archive folder which you want to create in the box as shown. Now click on the check box to enable the criteria and then, click on Selection Criteria. Now you can select the files or folders which you want to archive. For example, select Inbox and click on OK button. You can see the location of the Archived database. You can view by default name of the folder and you can change it if required. Now go to Schedule tab, select the time and days for automatic archiving of documents. Then, click on OK button. 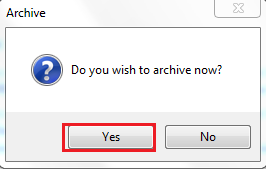 After applying the Archive settings, click on Actions >> Archive >> Archive Now. A dialog box appears. Click on Yes button. 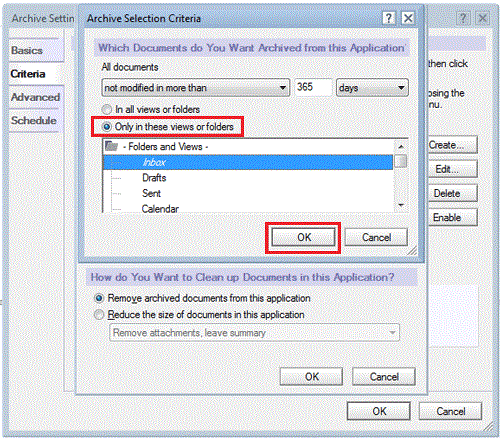 In this article, we have shared method for archiving emails in Lotus Notes. You can go for the manual approach if you want to archive a limited number of emails and reduce the size of the NSF mailbox. If you want to separate emails according to the criteria (by date, size, year, folder) then you can opt for NSF Split Tool.